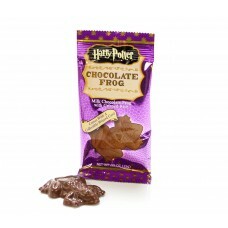 Milk chocolate frog with chunks of crisped rice inside. 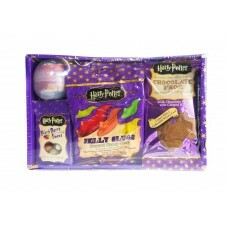 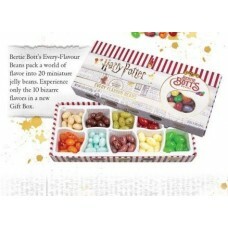 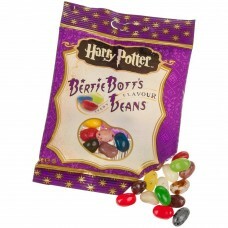 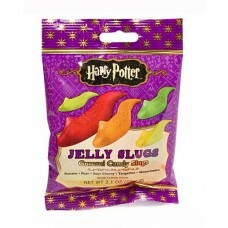 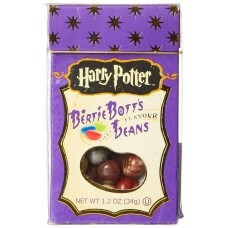 Comes with a collectable wizard trading card..
Harry Potter Gummi Creaturesinspired by the wizarding world of Harry PotterGluten free, Dairy Free, ..
Harry Potter Hamper containing the best Harry Potter SweetsBertie Botts Every Flavour Jelly Beans, C..
Jelly Slugs straight from the sweet trolley from the Hogwarts Express. 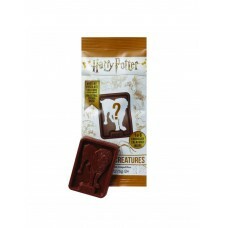 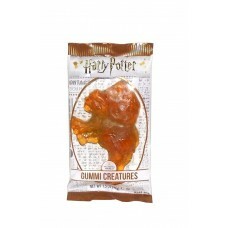 Amazing flavours: Banana..
Harry Potter Mystery Chocolate Creature with Collectable StickerMystery Chocolate Creature!Collectab..